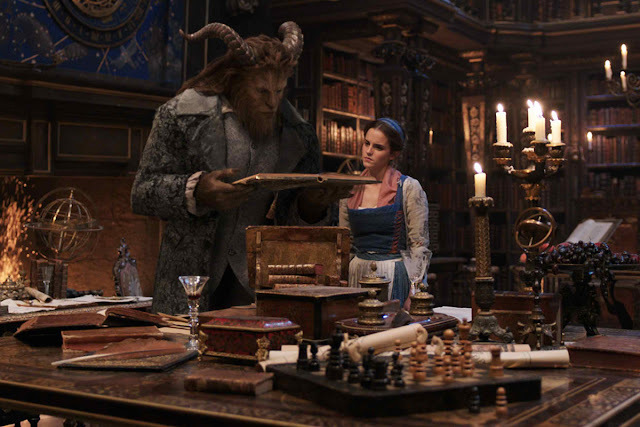 MANILA, March 17, 2017 – Disney's “Beauty and the Beast” put a spell at the Philippine box-office, grossing an enchanted P47.2-M on its first day, March 16, and effectively breaking the record for the industry's biggest opening day for 2017. This was announced today by a spokesman of the Walt Disney Studios Philippines. 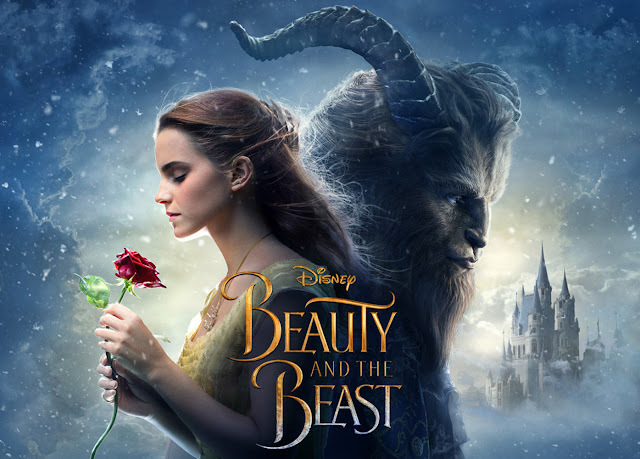 The top five performing cinemas for “Beauty and the Beast” are SM North EDSA (P1.97-M), SM Megamall (P1.92-M), SM Mall of Asia (P1.70-M), Robinsons Magnolia (P1.14-M) and Trinoma (P1.13-M). Rounding out the top ten are Glorietta (P924,983), Ayala Cebu (P887,006), SM Iloilo (P810,629), Greenbelt (P 784,796) and SM Cebu (P756,706). Shang Cineplex (P587,780), Robinsons Galleria (P586,096) and Gateway Cineplex (P582,283). Beauty and the Beast is now playing in 2D, 3D and IMAX 3D cinemas across the Philippines. Like Beauty and the Beast on Facebook, WaltDisneyStudiosPH; follow us on Twitter, @disney_phil; follow us on Instagram, @disney.ph and use the hashtag #BeOurGuestPH.